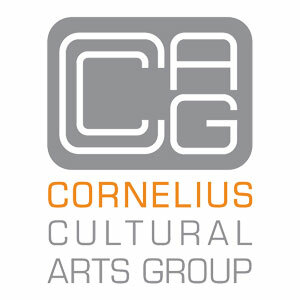 Cornelius Cultural Arts Group (CCAG) is a 501(c)3 nonprofit helping to pave the way for a vibrant and sustainable arts culture in Lake Norman. 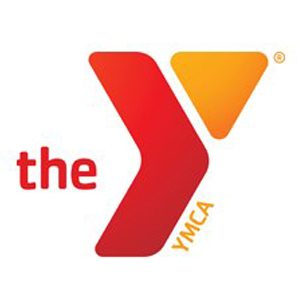 Get involved today and make an impact in your community! 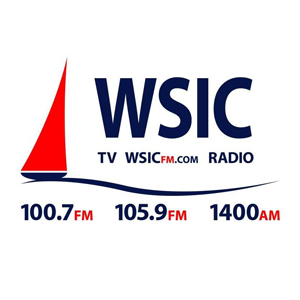 NEWS | TALK | SPORTS | WEATHER: Listen on 105.9 FM at Lake Norman, 100.7 FM and 1400 AM in Statesville, or watch TV 25-2 in Charlotte. 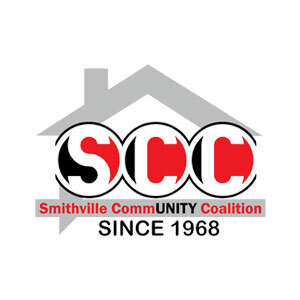 SCC Mission: To serve as a focal point to rally the community, local faith-based organizations and non-profit entities to achieve the vision, and put God’s love into action. 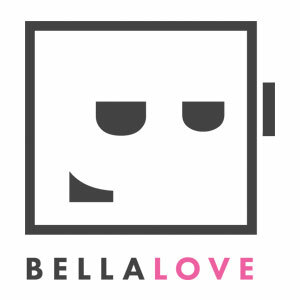 Bella Love Inc. is an exciting new way to promote live-entertainment and arts in the Greater Charlotte area. 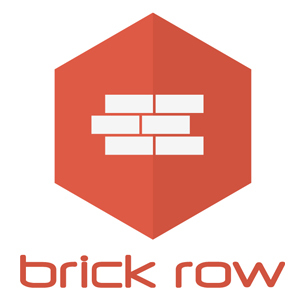 We bring together eclectic and exciting local talent in a way that benefits the entire community at large. 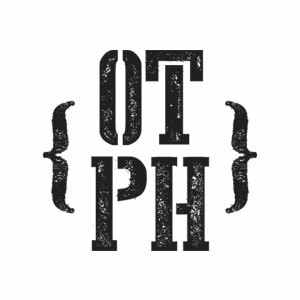 Old Town Public House (OTPH) is a community gathering place that specializes in coffee, espresso, craft beer, fine wines and live music. Located in the heart of Old Town Cornelius (OTC), we are your go-to neighborhood pub! 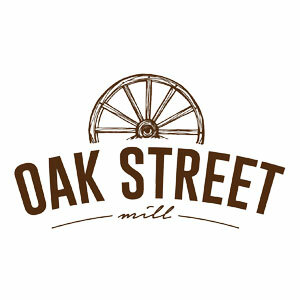 Oak Street Mill is a creative hub for artists, performers and musicians in the greater Lake Norman area. 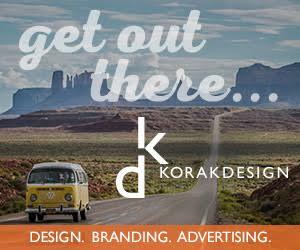 Home to antique shops, retail stores, dance and fitness studios, music venues, the Cornelius Arts Center, and much more! 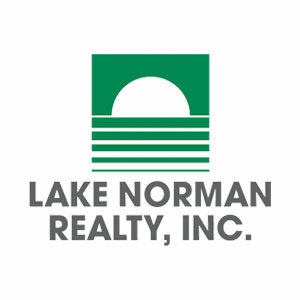 James A. Jennings founded Lake Norman Realty in 1978. TODAY HIS VISION has become one of the largest real estate firms in the Charlotte region, and his daughter, Abigail Jennings, carries on his tradition of leadership. 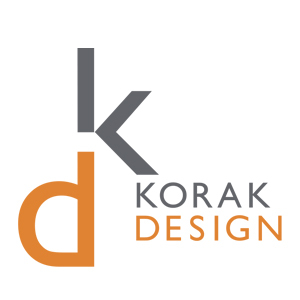 Lake Norman Realtor/Broker - Since 2003. RE/MAX Hall of Fame. 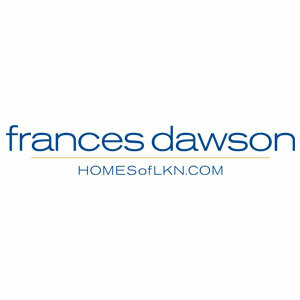 Residential real estate consultation for Lake Norman area home-buyers and home-sellers.